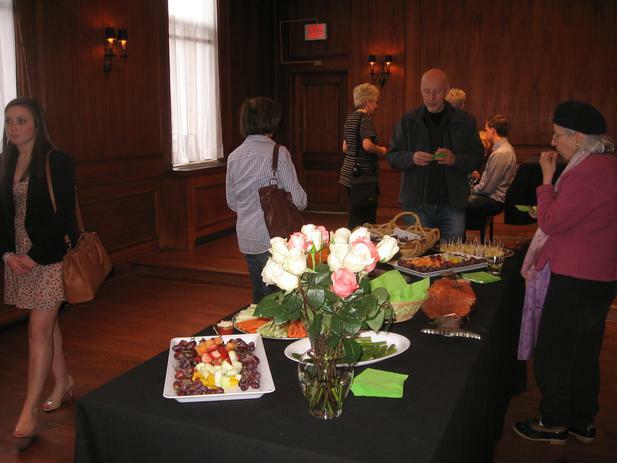 Also see our Exhibitions page for upcoming events! 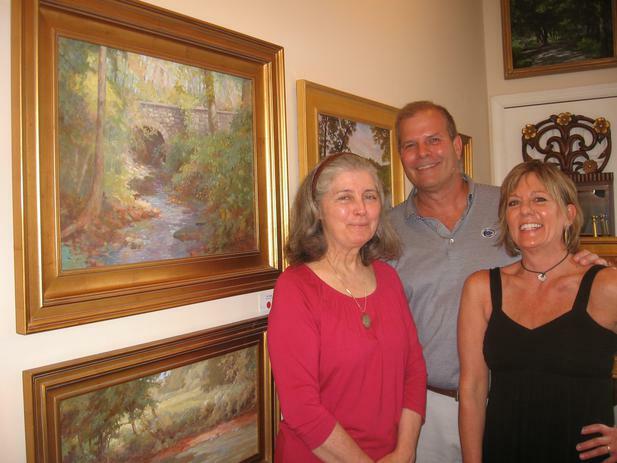 We are pleased to welcome these two new artists to the gallery. Both are award winning professionals who have exhibited widely and do extraordinary work. 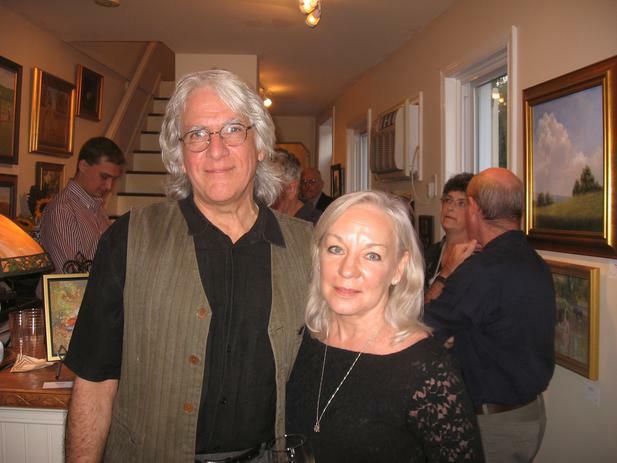 Look for examples of their work and bios on the Artists' Pages of our website. 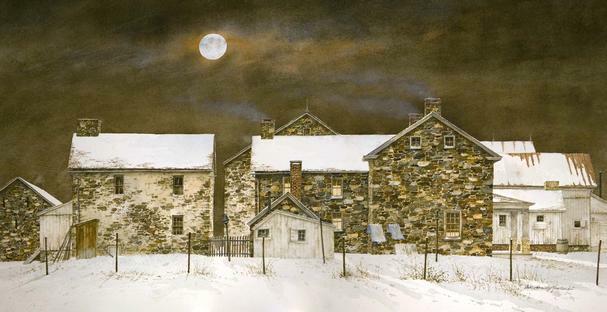 Congratulations to Steve Zazenski whose watercolor North Jersey Nocturne has been accepted by the American Watercolor Society into their 147th Annual International Exhibition happening at the Salmagundi Club in New York City. The show runs from April 1 - 20. This is Steve's second acceptance into the annual exhibition. This second acceptance makes him eligible to become a member of the prestigious Salmagundi Club. 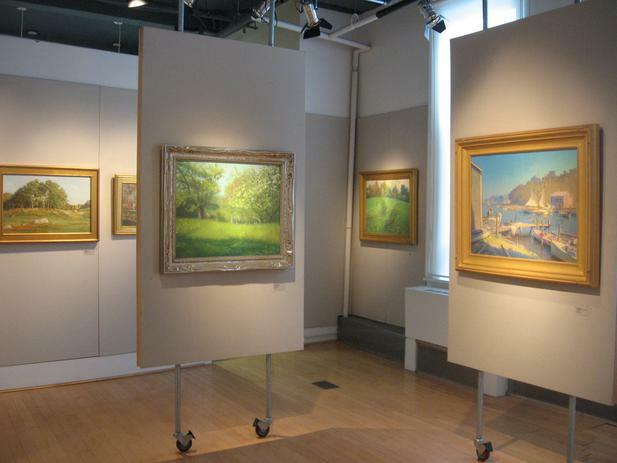 Founded in 1871, the Salmagundi Club is one of the oldest art organizations in the US. Its membership has included some of the most important names in American art. 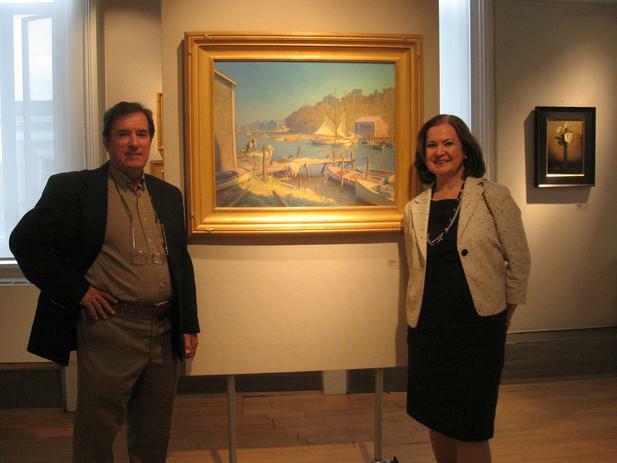 Today the club builds on this legacy by providing a center for the resurgence of representational art in America. Our gallery always has a good selection of Steve's work. 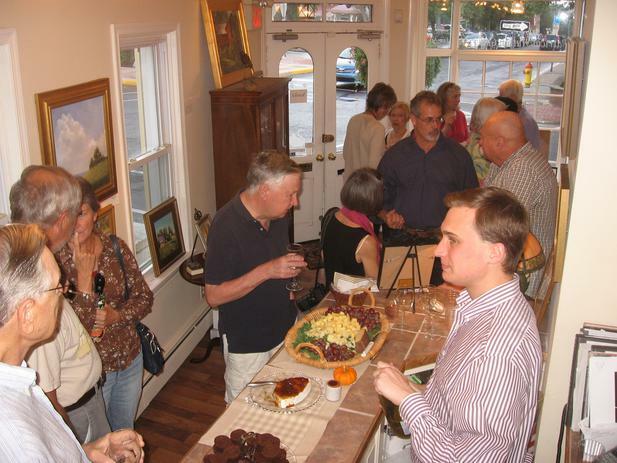 He will also be a featured artist during Doylestown Art Days happening early this June. The Artist's Magazine's 2013 Annual Art Competition. See Brad's painting entitled Bentley, Profile of a Pig in the Jan/Feb issue on the Competition Spotlight page. An interesting and entertaining article about Brad and his work is included. 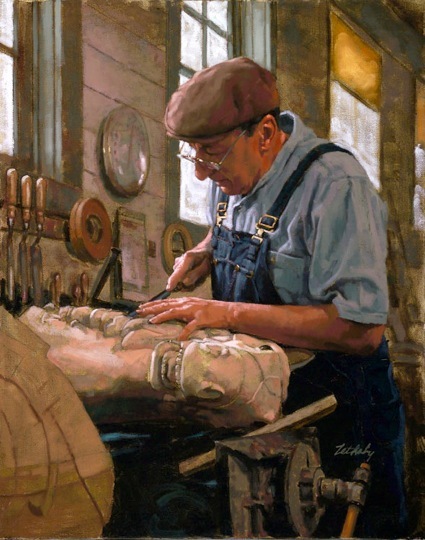 Brad, who has also been a finalist in the magazine's Figurative category and who won an award for figurative at the Art Renewal Center, will be a featured artist in our upcoming Exhibition: Painting People - A Face & Figure Exhibition slated for October. 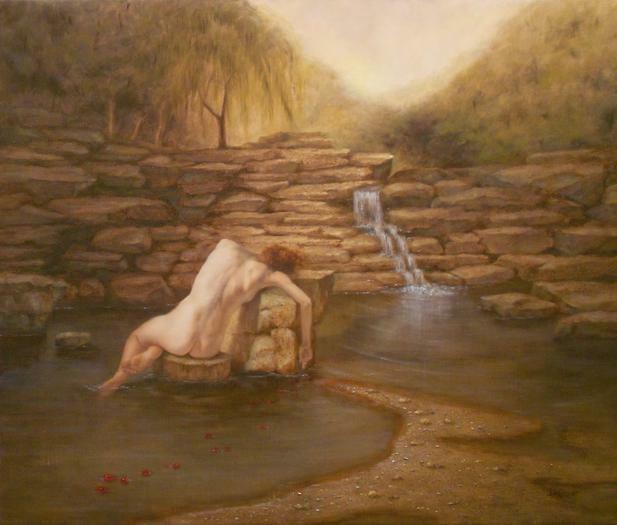 Materese Roche's sensual, poetic landscapes come to the gallery beginning in March. 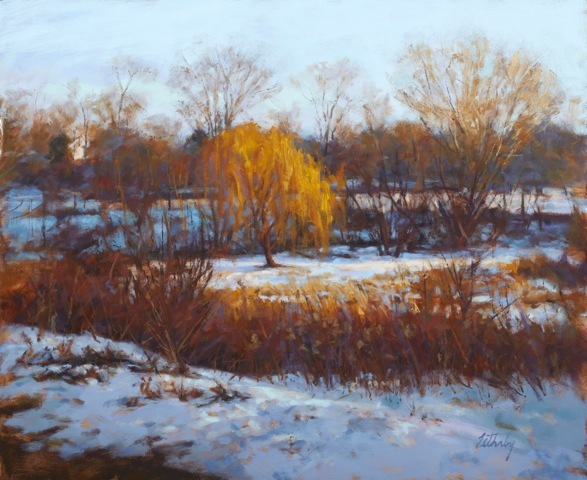 Her exhibitions include those at Phillips Mill, the Pennsylvania Academy, and a one woman show at the Philadelphia Sketch Club. She says of her work, " I hope that in my work, I am able to relay the vital importance of nature in our lives, and how it brings us closer to our humanity." Serendipity Farm, 131 Pine Mill Circle. The house opens for tours on April 27. See our paintings in the Reading Nook & Gallery - space no. 13. The painting selection will pay homage to the history of the house which was a working farm 245 years ago! This annual fund raiser is sponsored by the Village Improvement Association and benefits Doylestown Hospital. 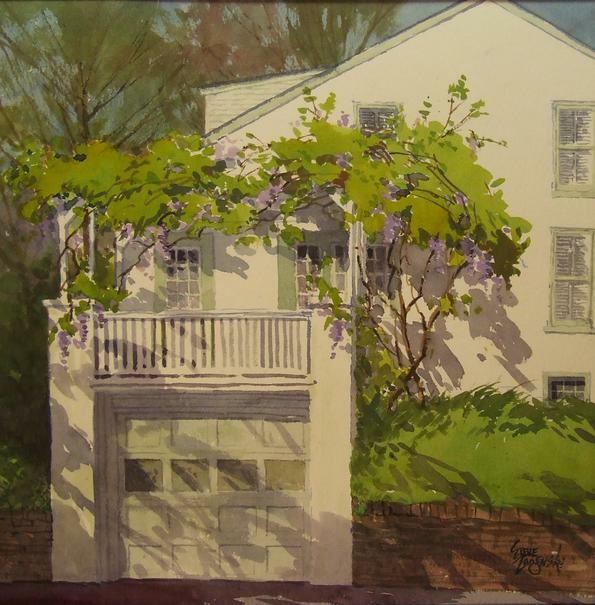 Visit: www.BucksCountyDesignerHouse.org. 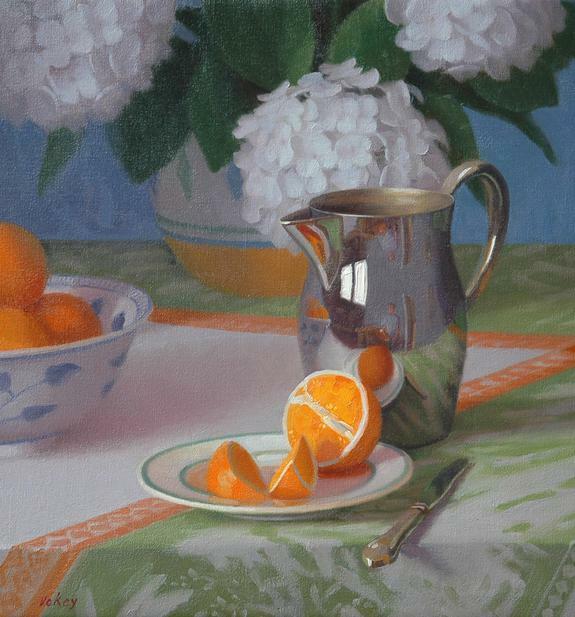 Congratulations to Dot Bunn for winning the Carol & Louis Della Penna Award at the Lambertville Historical Society's 33rd Annual Open Juried Art Exhibition. Congratulations as well to our other gallery artists who were juried into the exhibition this year including: Michael Filipiak, Judith Sutton, Dean Thomas, Janine Dunn Wade, and Steve Zazenski who received an honorable mention award. 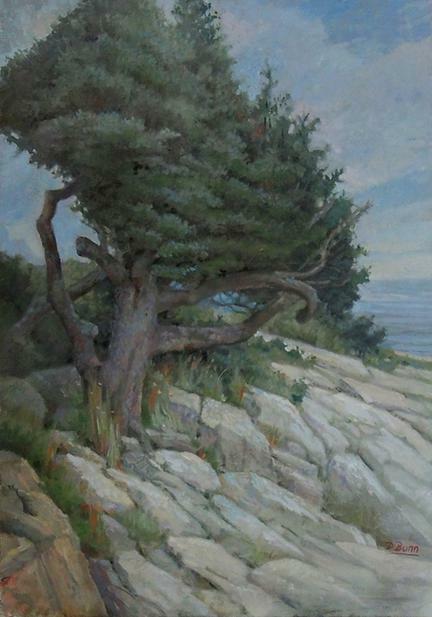 Steve's watercolor is also one of a select number of paintings chosen as part of the AWS's traveling exhibition. ​Steeped in history, the Salmagundi Club has preserved the pallets of its illustrious members in the library (top). I sought out that of Wm Merritt Chase. Below: the Parlor. Steve and I at reception. 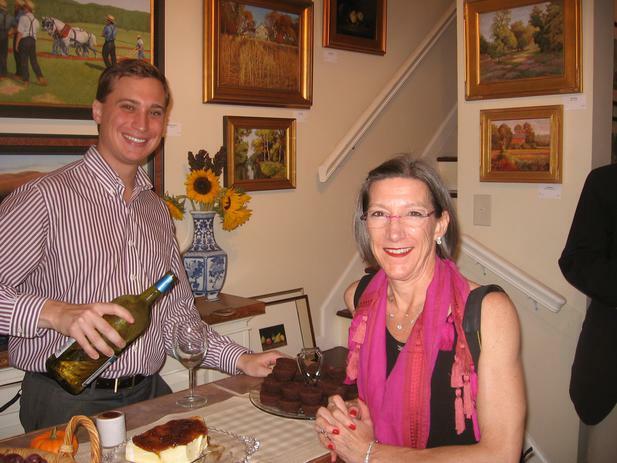 His painting North Jersey Nocturne hangs above our heads. 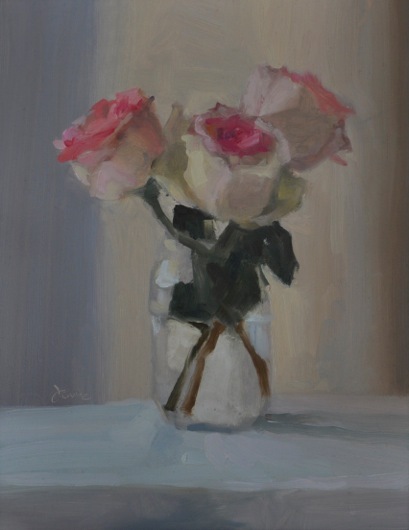 Congratulations to Dot Bunn who has had two paintings accepted into the Philadelphia Sketch Club's 151st Juried Exhibition of Small Oil Paintings. 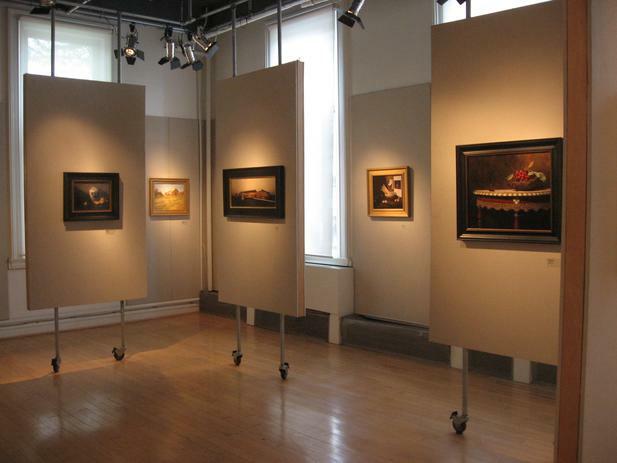 The club is the oldest continuously run artist organization (since 1860) and this is their longest running and most prestigious of their exhibitions. Opening April 6. 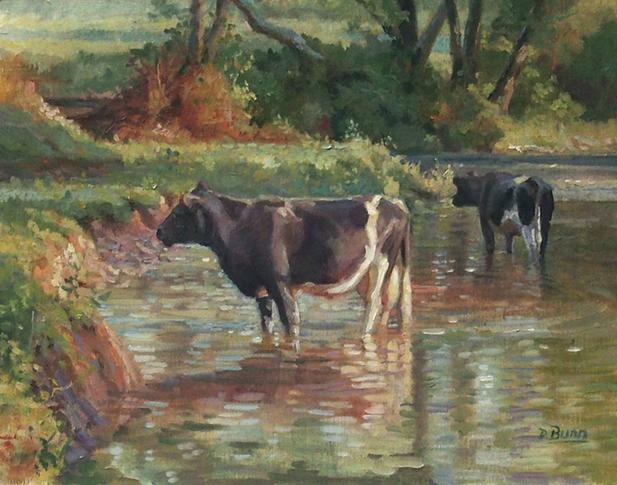 We always have a good selection of Dot's paintings on view at the gallery. 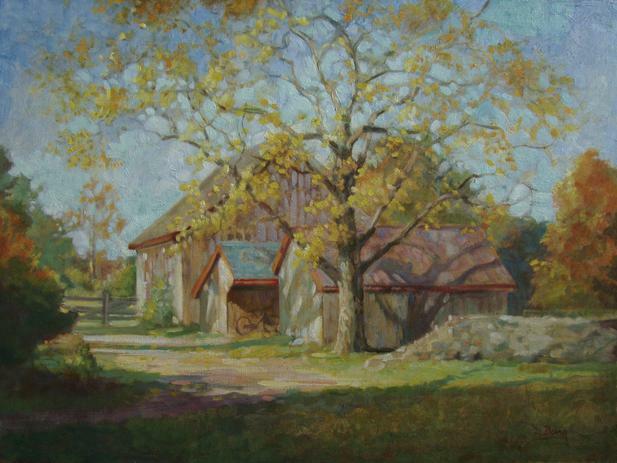 has won second place (a $5,000 prize) in the Ray Mar Art Seventh Annual Fine Art Competition. Look for Brad's portrait and figure paintings in our Painting People Exhibition coming this October. 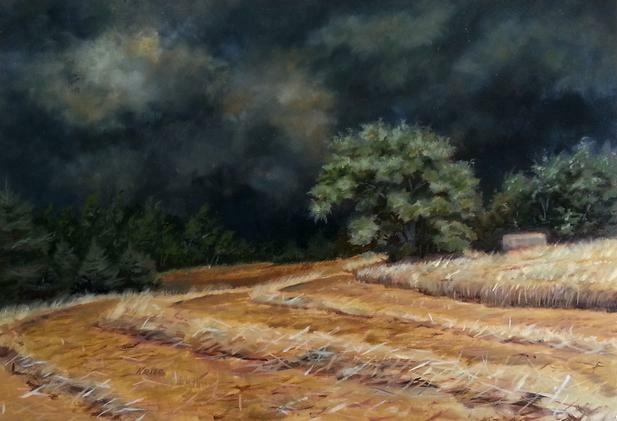 Congratulations to Frankie Balek who has just been accepted as a member of the Oil Painters of America. 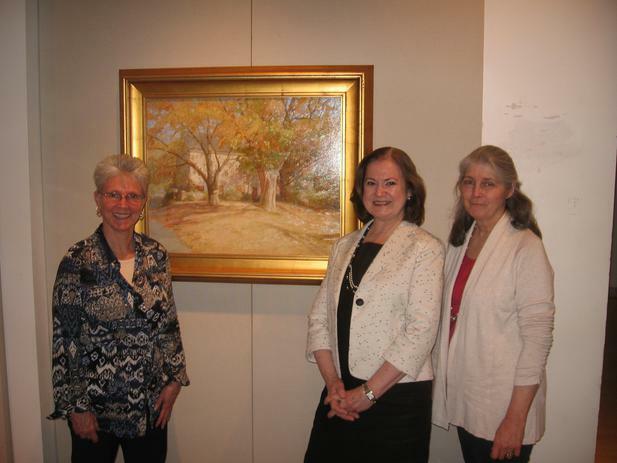 The organization dedicates itself to the preservation of representational art. 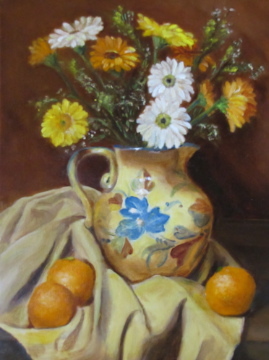 This just completed still life by Frankie has just come into the gallery for Spring. 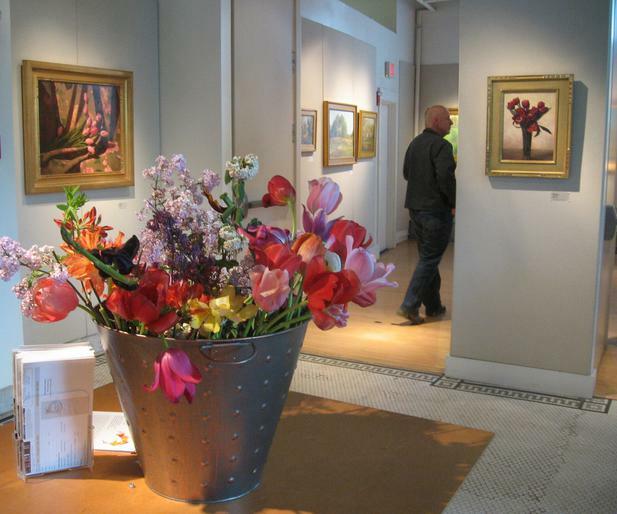 Art displays and special events throughout our beautiful town! Congratulations to Dot Bunn who has had two paintings accepted into shows at the Salmagundi Club in New York City for this September. 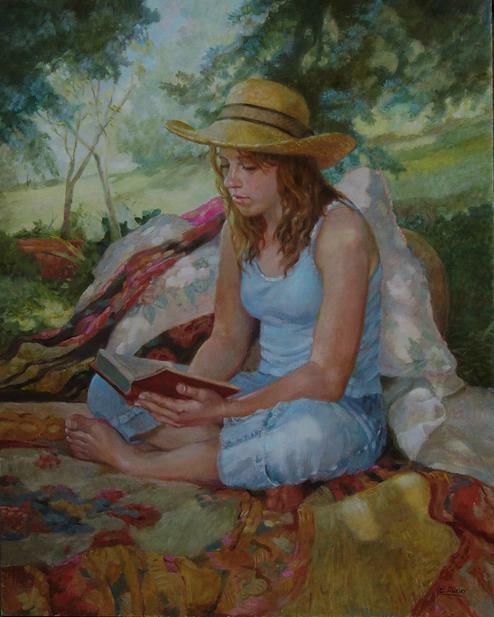 Seen below left, Reading in the Garden, on view Sept. 4 - 14 accepted into the Allied Artists 100th Anniversary Show and on the right, Ode to the Pre-Raphaelites, selected into the 82nd Juried Exhibition of the Hudson Valley Art Association on view Sept 20 - 26. The aim of the show is "to preserve and encourage the character, knowledge, craftsmanship and respect for natural form, color and design which distinguish fine painting and sculpture." 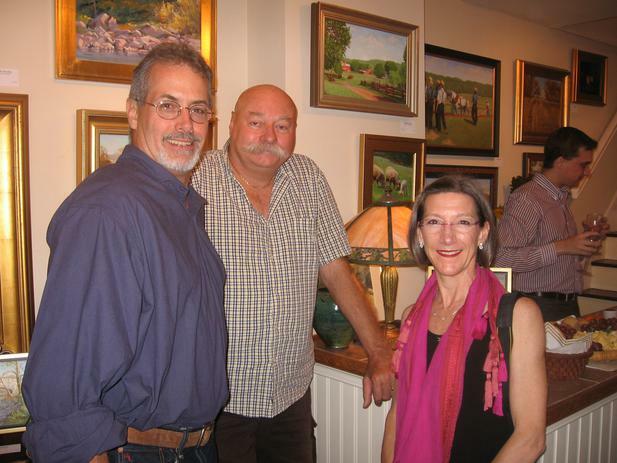 above: Michael Filipiak, Steve Zazenski, Janine Dunn Wade. 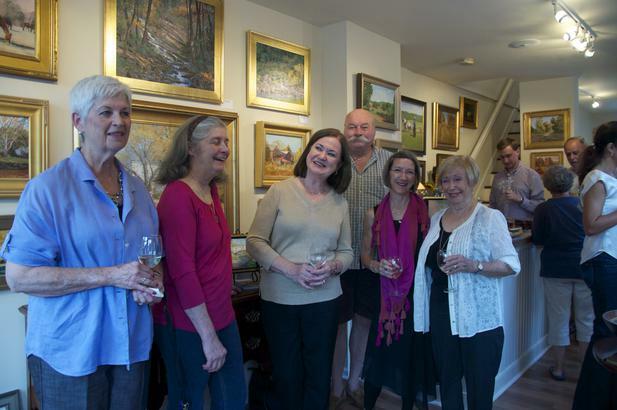 We are proud to be a part of this important Bucks County Tradition and also proud that one of our artists Janine Dunn Wade won top prize this year! Patricia Hutton Galleries Award for Excellence in Impressionism or Realism to Paul McGinn for First Light. Congratulations to our artists Michael Filipiak, Barbara Sesta, and Steve Zazenski who were also juried into this year's exhibition. 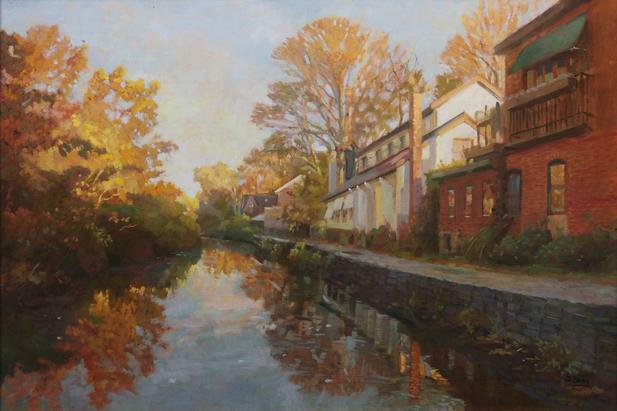 Congratulations to Jaime Cooper who had two paintings accepted into shows at the Salmagundi Club, New York. Jaime is one of the featured artists in our upcoming Painting People Exhibition opening October 18. 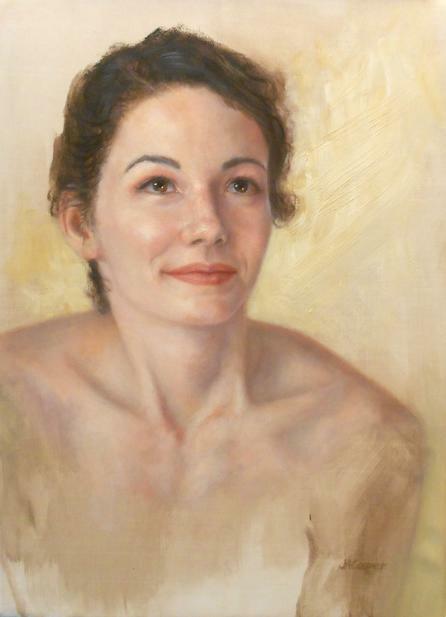 Jaime Cooper's Hope accepted at Salmagundi Annual Juried Painting & Sculpture Exhibition for Non-members 2014. 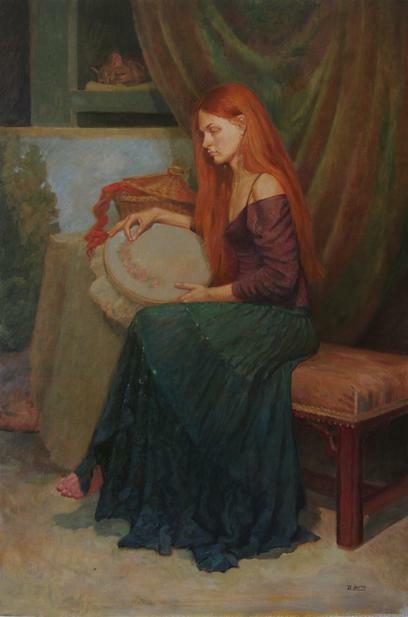 Jaime Cooper's A New Ophelia accepted for the American Artists Professional League 2014 Exhibition.